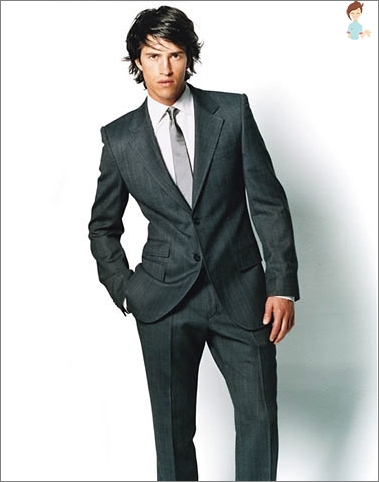 How to choose clothes for work, without disrupting the business dress code? What is the dress code is to follow the rules of the dress code; on the dress code restrictions. In order to determine all the rules of dress code at work, let's first talk about the concept of dress code, that he includes in itself, the origin of this concept. See, also, diluting strict dress code. What is the dress code? Dress code - it is a peculiar form of dress and wearing her principles to visit a variety of events, activities and offices. 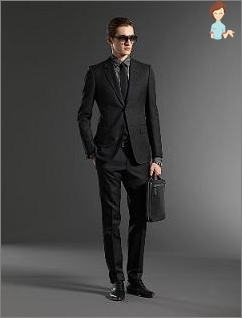 With the English dress code means "dress code", where the dress - clothes, and code - Code rule. This concept could win popularity very quickly and now it is used in all countries of the world. As always, the advantage belongs business suit. In the first place - three-piece suits. You can not only save, but also always look great at work, if you get yourself in the season 2 three-piece suit and will create a combination of them. Most office colors are: white, gray, black, and, of course, beige. But as such there is no limitation in the colors, the main thing is that the color was not provocative. For an important business meeting and fit dark shades of blue and green - They help to "adjust" a positive way with the staff. 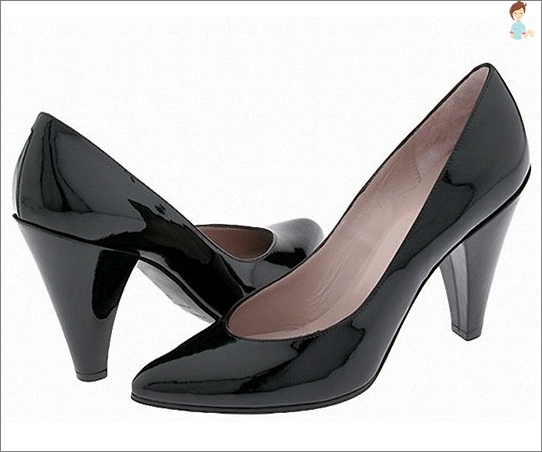 Footwear business woman It is bound to be very neat, clean, with closed toe and low heel (Up to 5 cm). 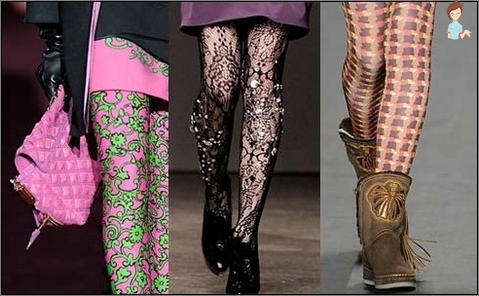 The appearance of the girl, not putting on stockings or tights, even on a hot day is simply unacceptable phenomenon. 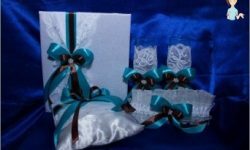 It should also be remembered that the wear in the companies model pantsthat adhesive qualities, Often considered bad form. A strongly slacks on the severity and did not officially set up. 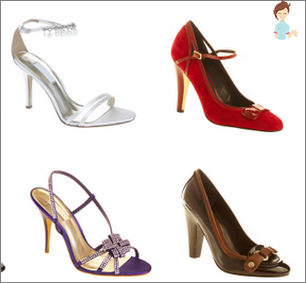 Business dress code for women is considered to be strict enough with respect to the jewelry. Not allowed screaming bright jewelry, Great decoration. 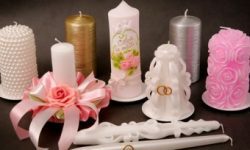 In this situation, welcome small jewelry of noble metal. Ear-ring should not, therefore, recommend to abandon variety of long earrings, rings, and earrings, pendants. 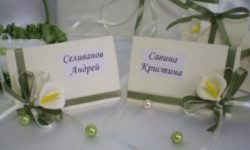 According to Russian business dress code manicure It should be compulsory, but only moderate. 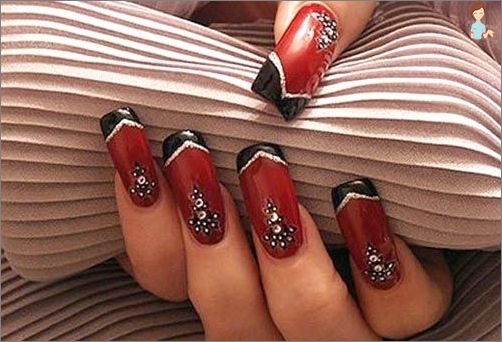 Broken nails are not clean, and bright red, too long nails are not allowed in the same degree. 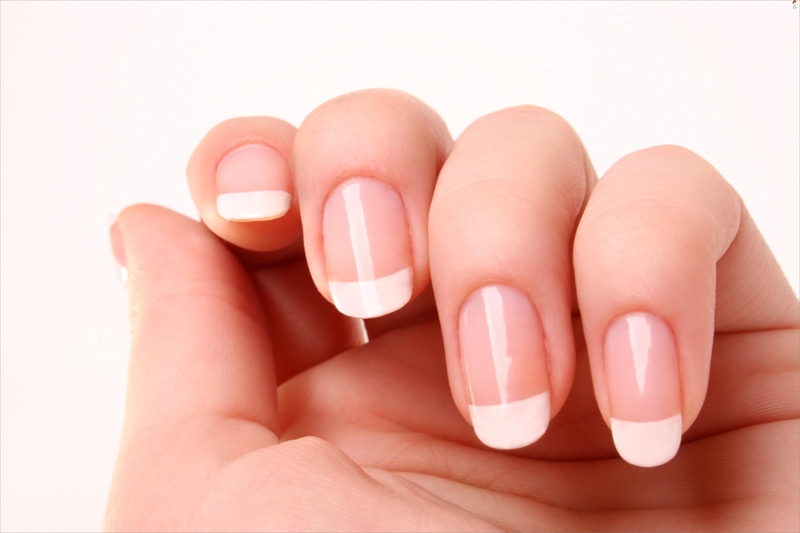 On the nails short length french manicure will be the perfect option. 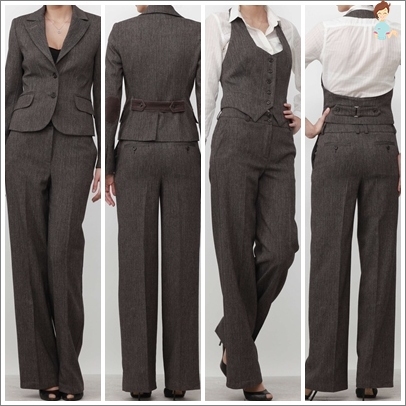 It seems that there is nothing difficult and menalways save pantsuit. But here there are some nuances. Do I have to work every day wearing a tie, and a range of colors to be a shirt? It is possible that some companies are allowed to wear shirts and jeans, but this is not allowed in Europe. It all depends on the corporation, in which you work. Read where to buy high quality business men's shirts? 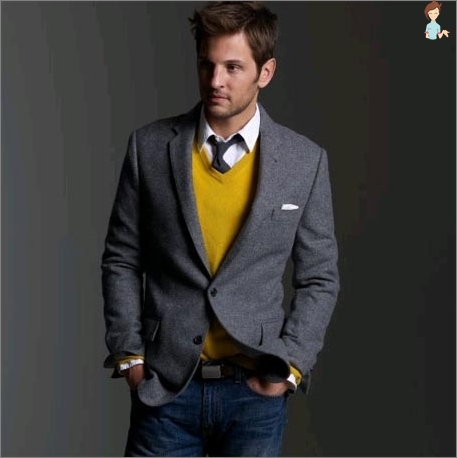 A jacket men should not be too encircle the body or hanging, until the middle of the thumb It should be the length of the sleeve, until the middle of the heel It should be the length of the pants. One and the same color must be shoes, bag and belt. Pockets on the trousers It should not ottopyrivatsya, allowed only to put a handkerchief, lighter, keys, a small amount of cash. 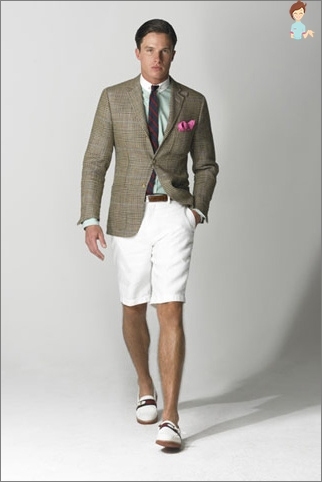 Men They are not allowed to wear shorts in summer. It should be added that in offices do not welcome her clothes and items made of leather. The apotheosis of the office are considered bad taste plastic bags for papersSo the documentation is best to wear daddy and personal belongings in a small business bag.